In the past, I've written about the wonderful benefits of pre-scheduling posts for social media, which allows you to dedicate a certain period of time to all things internet and then move onto other things (like, you know, making actual music). Sites like Twitter and Facebook are wonderful for keeping fans up to date with what’s happening in your life and forging real relationships with them, but you can’t spend all your time looking at nothing but social media, can you? One thing I haven’t touched on (until now) is pre-scheduling Instagram posts, which is a bit trickier than for other sites. For a long time, the Facebook-owned photo-sharing platform didn’t allow any scheduling from third-party apps or companies, and it is still incredibly tough to make it work, so there are only one or two choices where that’s even possible. 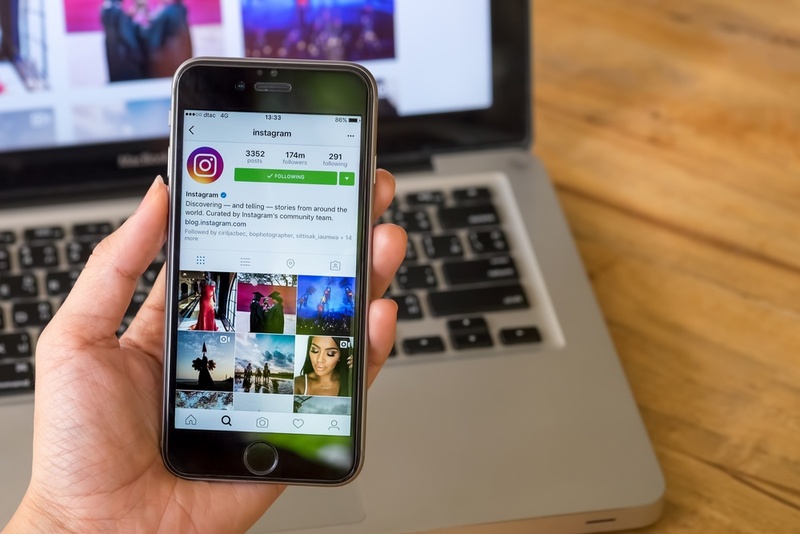 As Instagram becomes more and more popular, it's necessary for you to make sure you’re on top of your feed at all times and that you don’t miss a beat. Before you know it, a few days have gone by and you haven’t posted anything, and that’s no good in today’s all-social-all-the-time world. Below are four companies that offer pre-scheduling tools for Instagram. Read through them to see which one might be a fit for you and your musical career, and pretty soon, you’ll see just how easy it can be to stay on top of the image you present to the world. I have spent a lot of time on this blog writing about how pre-planning or scheduling your social media posts is perhaps the best way to ensure you always have a steady flow of content, which can keep you on top of people’s minds and even gain you new fans in this socially focused world. It’s incredibly easy on Twitter, where there are dozens of applications that allow you to actually schedule messages to go out on specific times at certain days, but Instagram is a bit trickier. I have written extensively on the Sonicbids blog about how important social media is for musicians at all points in their careers, highlighting the fact that it is especially necessary for those who are on the way up. Platforms like Facebook, Twitter, Instagram, and a handful of others are how you, as an artist, keep in touch with those who support you and pay your bills, so please don't discount them. One unfortunate truth I come across quite a bit when I browse those online social hubs is that many people don’t quite comprehend hashtags, though they have some vague understanding that they're important. 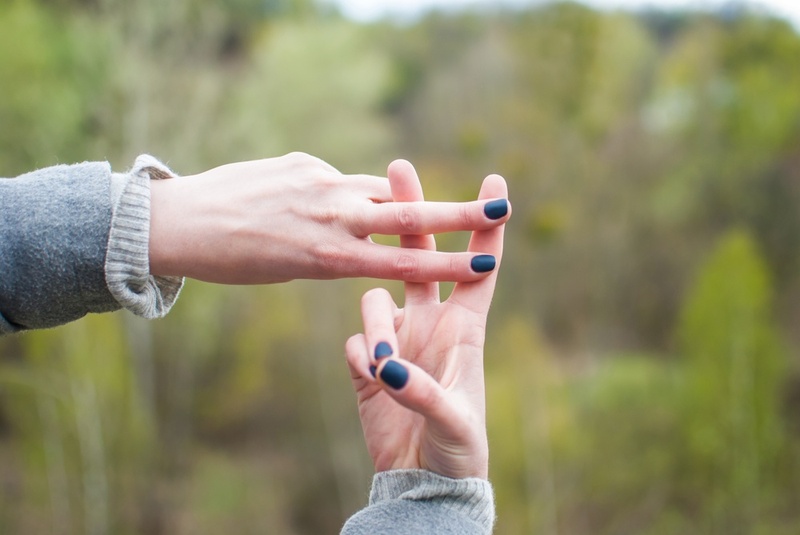 It’s perfectly fine to not be a social media expert, but if you’re going to be using hashtags at all on your posts (which you should), you should know when to use them and how. You’ve heard it over and over again: without a strong social media strategy, your music, your message, and everything you’ve worked so hard for is likely to go unnoticed. As much as that reality stings, once you accept it, you can begin working it to your advantage. After all, a strong social media presence is a must for attracting everyone from blogs to festivals to managers. Even your fans can’t become fully engaged if you’re only posting once a week or pushing sales more than personality. 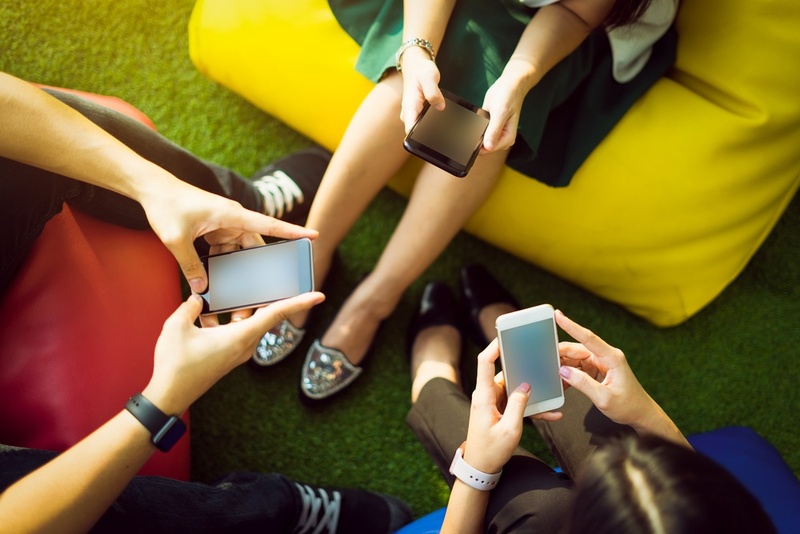 So if you’re ready to do a deep dive into your social media and really go all-in on strategy and engagement, check out these five tips.